Elizabethtown, KY, is a small town where small business thrives. Agriculture, while niche, is a major industry comprising 7% of the local economy and employing 9% of the Hardin County workforce. With numbers like these, effectively managing an agricultural business is paramount. It should come as no surprise to accountants that many businesses in farming and ranching still rely on column ledgers and paper calculations – but that is continually changing. Proprietors who use technology to speed up processes, eliminate duplicate data entry and enable employees to be more effective in their roles is a competitive asset – and one that Pepper’s Hardin County Milling Company wanted to implement before the ink was even dry on the new ownership papers. 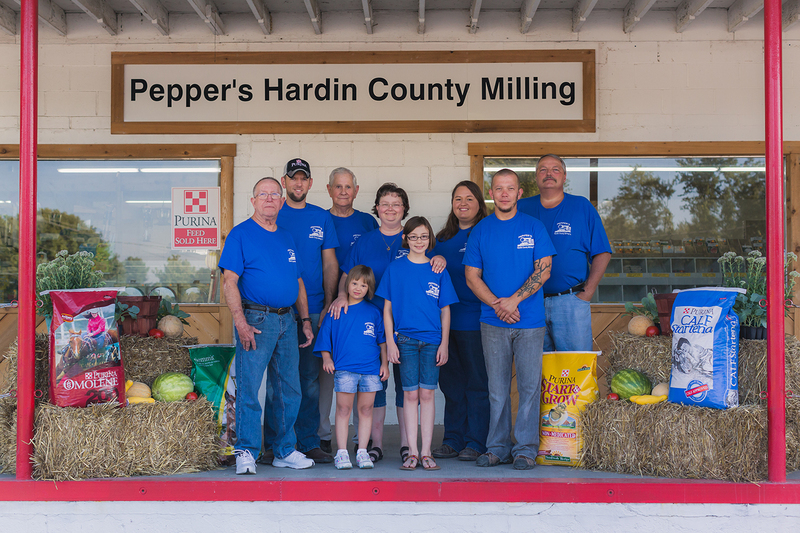 Pepper’s Hardin County Milling Company is the recently acquired family-owned business of Kim and David Pepper, a farming family with deep roots in the local farming culture. They recently acquired the milling company, which sells fresh fruit, honey, produce, and even soaps and lotions from local farms. In addition, the business serves as a meeting place and supplier for many local farmers. Since its purchase in April, the Peppers, along with their close-knit, dynamic team, have worked to revitalize the old business and bring their own touch to the store. “We have been farming in the community for many years, and for years had supplied the previous owner with corn and straw; we felt that if he ever wanted to sell the business, it would be a good fit for us,” Kim says about their decision to acquire the mill. Kim, who serves as office manager and is heavily involved in overseeing the company’s day to day operations, immediately saw the need to move past the 60-year-old+ manual ticket registers (featuring a hand crank) and column ledgers. After a complete renovation of the building’s structure, Kim next set her sights on ways to improve the store’s check-out process and back-office administration. At the beginning of their search, the company was using a mix of paper ticketing (dubbed “the pink tickets”) and an end-of-day ledger to run sales. Statements for customers were sent at the end of the month using manual calculations and were still handwritten. Statement generation took an average of 8 to 10 hours monthly. “There were nights I wasn’t able to go to bed because of the paper backlog, especially in the beginning when I worked through the night and into the next morning,” says Kim. All finance charges, storage fees (for customers storing grains on-site) and end-of-day processes were manual paper calculations; they were written on a manual ticket register with a second internal carbon copy. Reports were manually drafted and most processes were inherited from the previous owner who ran the business for the previous 60 years in much the same fashion as when it was opened in 1937. “There were a lot of problems with the systems they used; we needed a system that would improve accuracy and speed up the process,” says Kim of the decision to move to a full QuickBooks® solution. 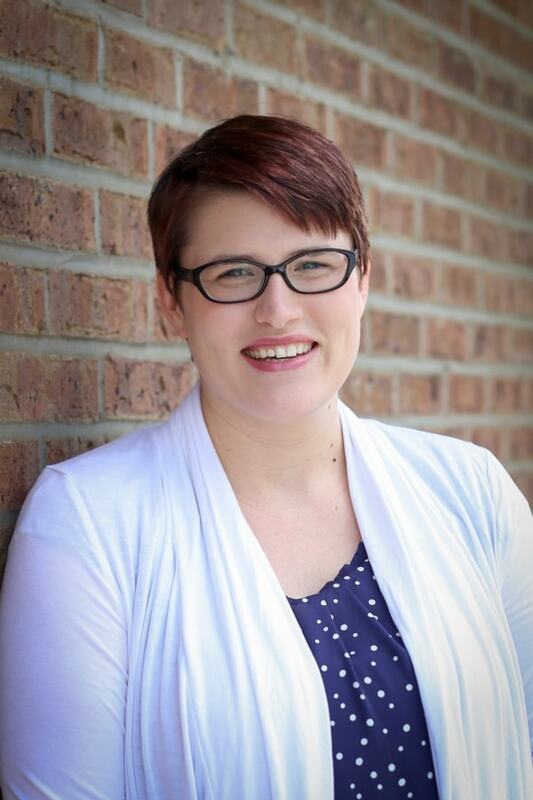 During the search, Kim opted to use a local Intuit® Solutions expert to review their current processes and discuss options, and found us through an Intuit Premier program referral. Once we were engaged, we set up the new system hardware and software and worked collaboratively with Kim and her assistant manager, Hope, to implement the system. Today, we provide ongoing support and regular training. Since we implemented this solution, Pepper’s Hardin County Milling has reported remarkable improvements in efficiency, cost savings and improved data accuracy. Prior to purchasing their QuickBooks Point of Sale and Financial solution, ringing out a sale took, on average, a minimum of 5 minutes, and up to 10 minutes or more if any additional lookup was required. After implementing the system, average processing time for ringing out the same typical sale took only 1-2 minutes. 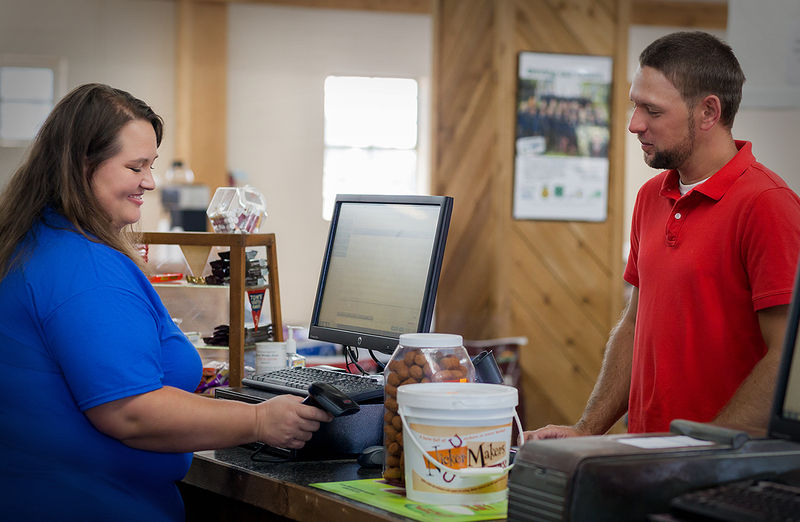 Over the course of a day, this enabled Pepper’s Hardin County Mill to more than double their checkout rate. Prior to purchasing their Intuit systems, the end-of-day process, starting with the gathering of paper tickets, reconciling sales and creating deposits, and the final summary entry into their ledger system, took 4-6 hours per night, including additional time at the end of the month to review and close the books. After implementation, the same process was shortened to 45 minutes a night, resulting in a time savings of 4-5 hours per night or 100+ hours a month. In using QuickBooks Payroll (Enhanced), what used to take Kim a minimum of 6 hours to calculate manually for their three family businesses now takes an hour. Previously, Kim would manually calculate payroll tax calculations and handwrite checks. Now, her QuickBooks completes the whole process, start to finish, and leaves Kim with half a day to spare during each payroll cycle. So what’s next in the final stages of implementation and transition? The end-of day-process lost its manual feel, and now when the front media counts are completed, the QuickBooks End of Day financial sync moves their relevant data over into QuickBooks – a true timesaver for any accountant. The pink tickets are gone, and instead of manual statements, charge customers now receive generated custom statements from QuickBooks that highlight their monthly activity and finance charges. The invoices also feature a custom logo as a proud purveyor of Purina products. Customers are surprised by the change in technology, and many conversations are had during check-out regarding the change.